Every week for the past three weeks I have uploaded a video to my YouTube and Vimeo accounts as part of my Song A Week Songwriting Challenge. These uploads are the start of my tentative experiments with video as a content creation medium as well as a means of spreading the good word about me and my music online. Video is a scary medium for me as I imagine it would be for a lot of people. Just the thought of having my talking image online for everyone to see, hear and inevitably judge, is as terrifying as public speaking (which we all know is more terrifying than death itself). Writing comes a lot easier for me as I can sit behind the pen and paper and control what I share with the world. No one needs to see what I look like or hear what I sound like. All a reader gets from my words are my thoughts and feelings on a wide variety of topics, pure and unadulterated by any visual and/or aural preconceptions. Video on the other hand, destroys the safety the cover of anonymity brings and completely exposes me to the online world and that to me is simply a terrifying thought. I know that my problem with video is not the fault of the medium but a fault in me due to my self image and esteem in general not being as high as I’d like it to be at the moment. It’s safe to say that right now, I’m harbouring a lot of fear inside. So, what do I do about it? They say that the best way to conquer any fear is to do what scares you anyway so, with regards to putting myself out there through uploading videos, the answer is to simply start creating and uploading videos on a regular basis. I know that I’ll eventually conquer my fear with video just like I conquered my fear recording my songs and uploading them for everyone to hear. It’s the same concept but a different medium. Now, while video scares me, I also really love it at the same time and I do feel that me creating content on video is one of the last frontiers that I need to explore as a songwriter, musician, producer and blogger. The benefits of creating video content is that as a medium, video is much more immediate than the written word. 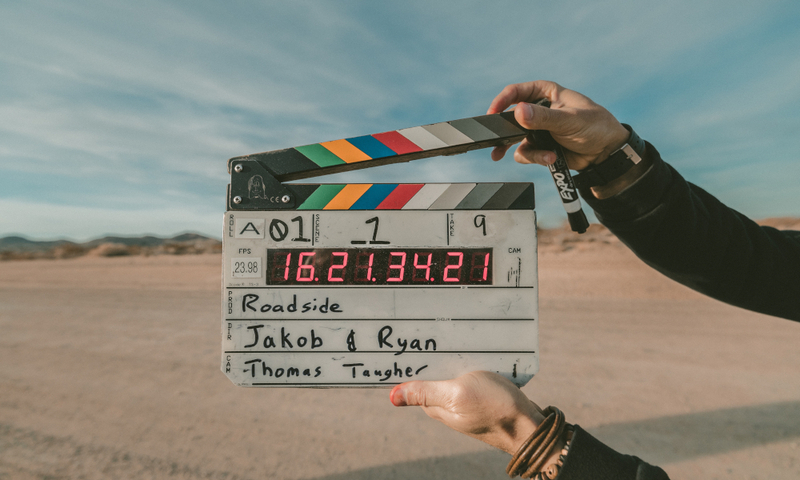 It engages more of the senses and as most people retain information more effectively by watching it rather than reading it, the connection of what I currently do with video is a no-brainer really. With all that being said, I do plan to be uploading other videos in the future mainly centering around the live performance of my songs and covers (done my way of course) and if all that goes well and I’m feeling more confident, I’ll also start experimenting with vlogging and more tutorial based videos as well. In the meantime, I hope your enjoying the Song A Week videos I’ve put up so far. If you have any ideas as to what types of videos you’d like me to do then comment below or, you can contact me and let me know.